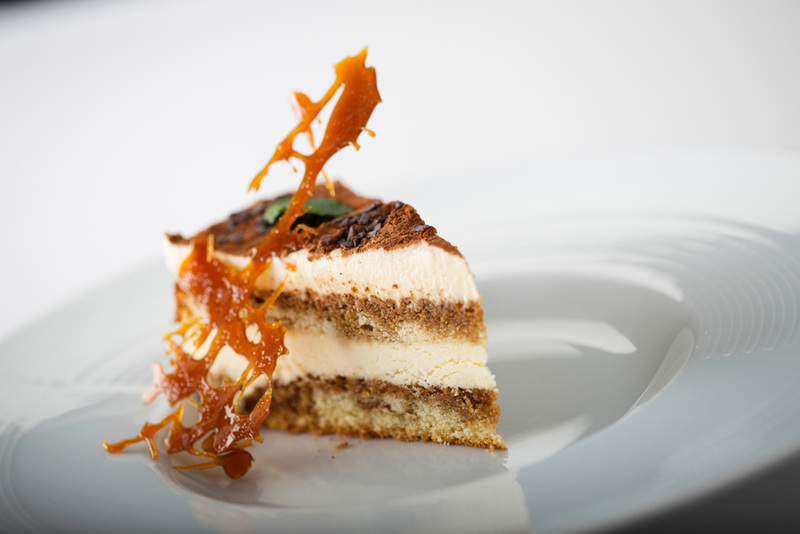 Ristorante Rinuccini offers a selection of dishes for you to enjoy in your own home. 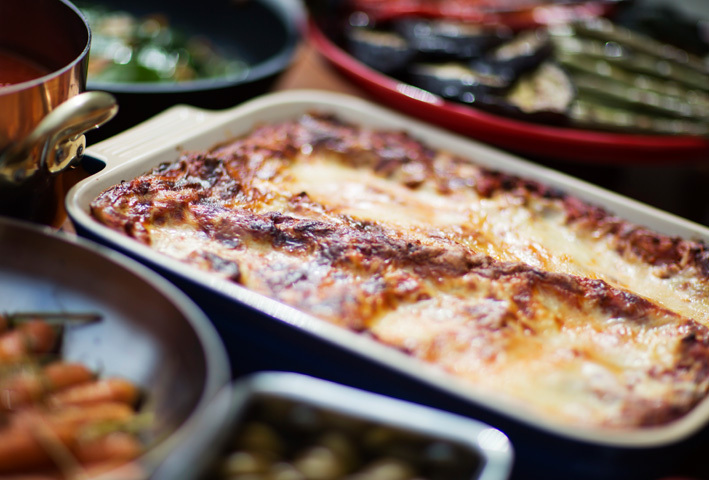 Why buy mass produced meals when we can supply you with real restaurant meals at great value. Our bespoke extra-virgin olive oil was hand-picked from one of the best artisan olive oil producers in Italy, the Mancini Estate. With its classic golden colour, enticing aromas of yellow apple and spice notes and a slightly peppery finish, you can enjoy this delicious oil to cook with at home, drizzled over salads or simply to dip some crusty bread in to. 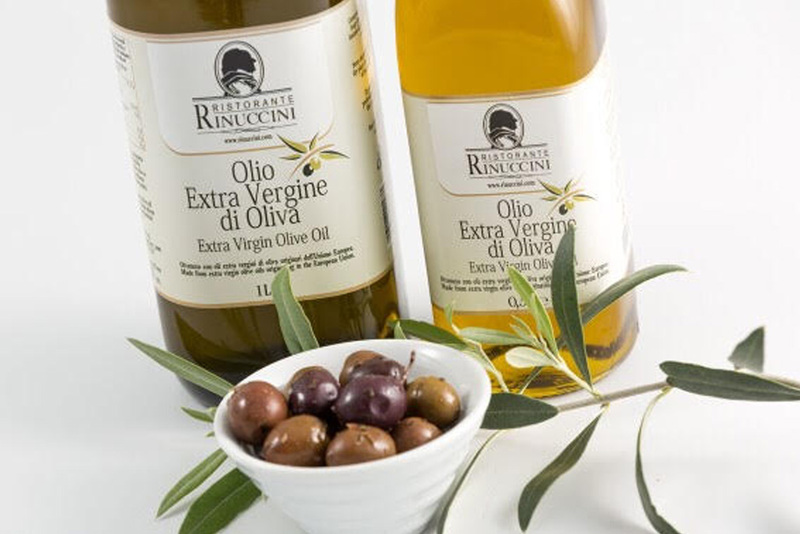 Our Extra Virgin Olive Oil is available to buy in a litre bottle for 9.00 from our restaurant.